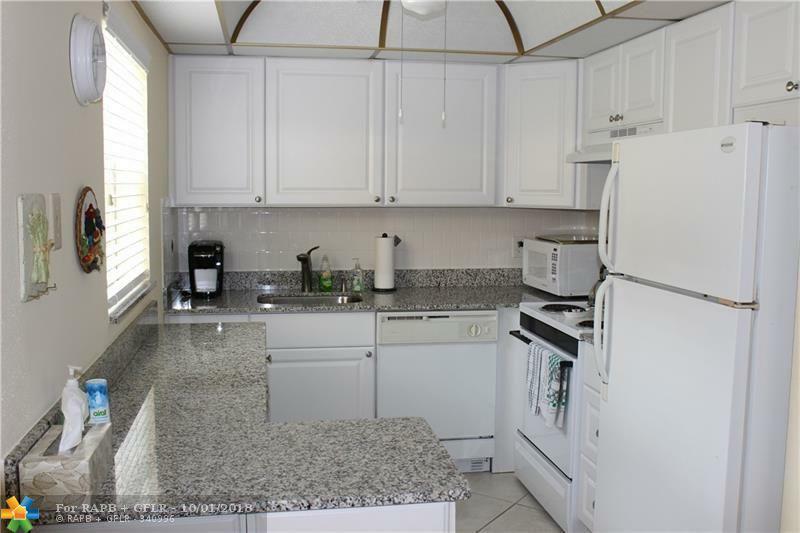 2/2 first floor unit is bright and cheerful with updated kitchen,bathrooms and new carpet in bedrooms with tile and wood laminate in other rooms. Screened in patio. Washer/dryer. 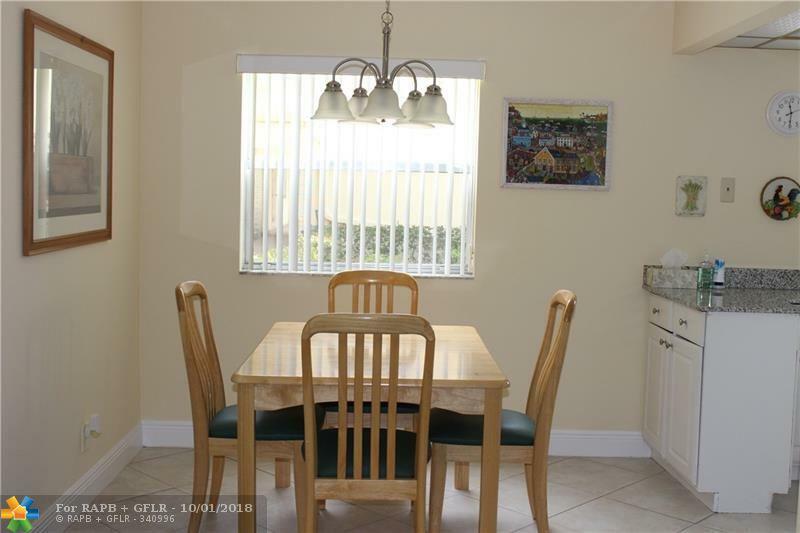 Close to Publix, Walgreens, and House of Worship. 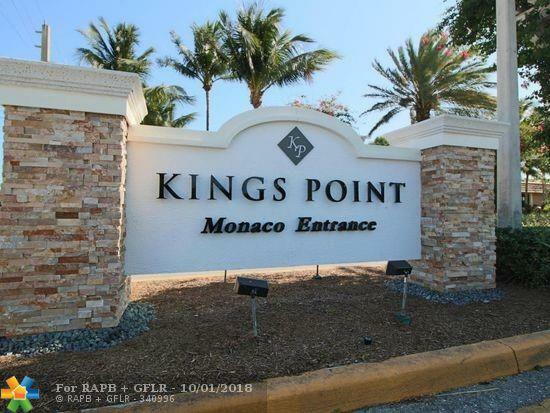 Kings Point offers a great lifestyle filled with many clubs. 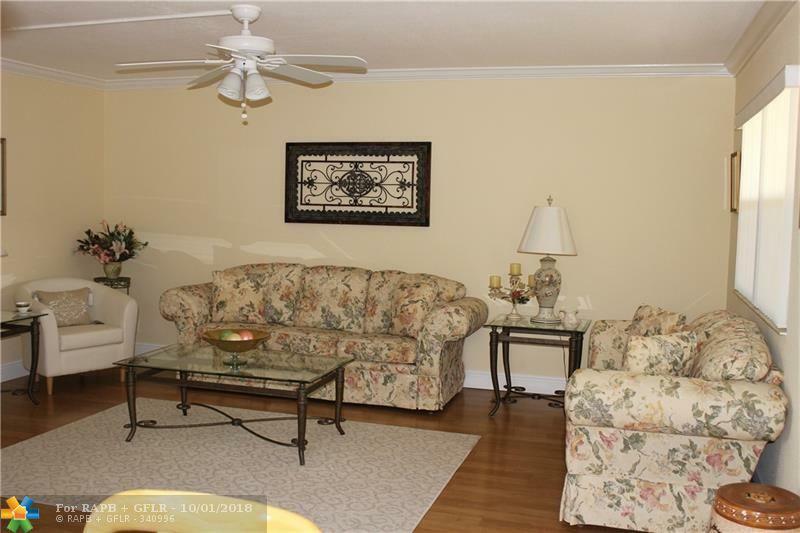 Indoor/outdoor pools, 2 golf Robert Trent Jones Sr. designed course fitness Room, and cafes.